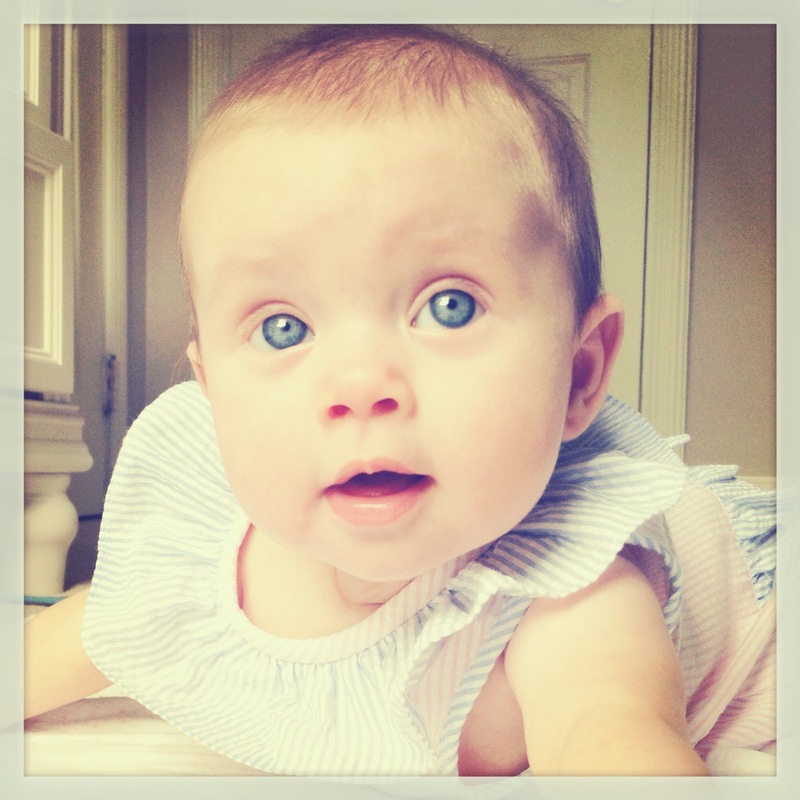 ← Eleanor is 3 months today! As evidenced by the clip, Eleanor is one happy baby. She is such a sweet, easy going child and has been such a delightful addition to our little family. It is already hard for me to remember what our life was like before her! 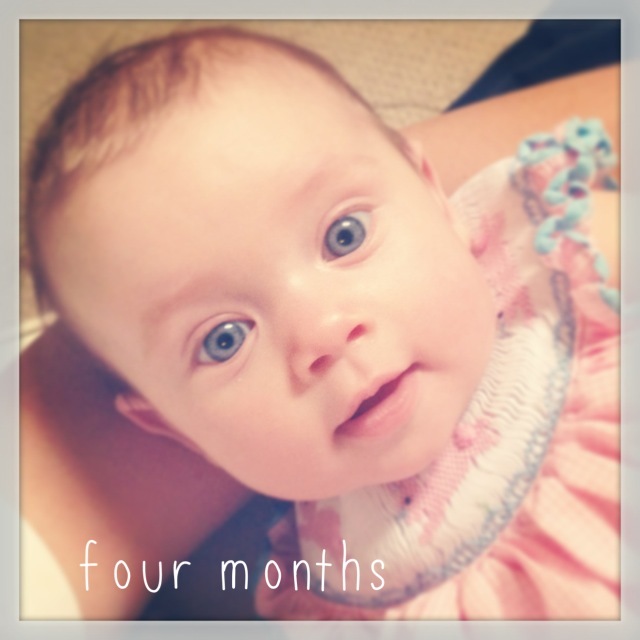 We are having the best time getting to know this blue-eyed baby better with each passing day. We love you baby sister! 2 Responses to Eleanor: Four Months! That laugh is adorable and addicting! Love and joy to you all!